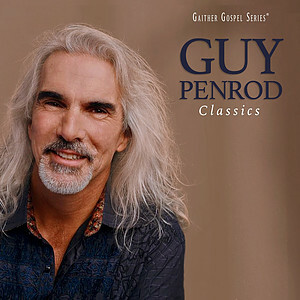 Good old country classics, this album of classic Gospel hits from Guy Penrod is old timey and powerful. One of the most popular artists featured on the Gaither Homecoming Video Series, Guy Penrod spent 14 years as the lead singer of the Gaither Vocal Band before launching a successful solo ministry. One of the most in-demand touring artists in Christian music and a vocal powerhouse, Penrod has made multiple media appearances. Penrod's music has been heralded in the gospel as well as country formats. He has appeared on "The Grand Ole Opry" and on numerous country recordings. In 2011, he became a Texas Gospel Music Hall of Fame inductee; he was inducted alongside the Gaither Vocal Band into the Gospel Music Hall of Fame in 2014. 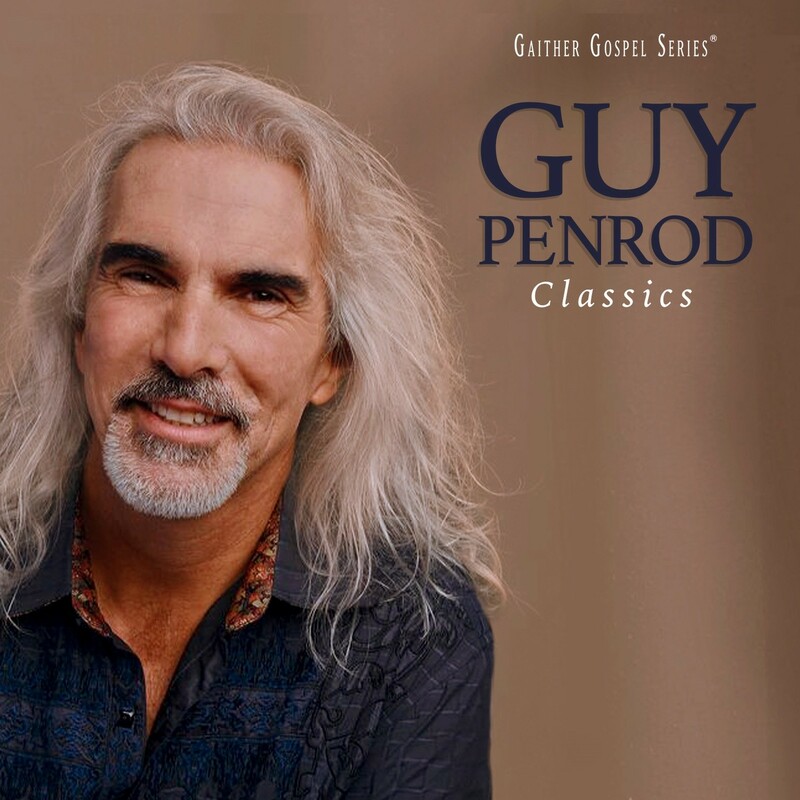 Classics by Guy Penrod was published by Capitol in April 2017 and is our 22127th best seller. The ISBN for Classics is 0617884932121. Be the first to review Classics! Got a question? No problem! Just click here to ask us about Classics. Now Playing: Singing With The Saints Your browser does not support the audio element.